We Believe That When You Choose Right, Great Things Happen! It’s true that you won’t be operating alone! There’s plenty of help available to ensure your success! Franchise businesses will have a 3.1% growth in jobs, adding 278,000 direct jobs to the economy this year for a total of 9.1 million. For the past 5 years, the average annual job growth in the franchise sector was 2.6%, nearly 20% higher than all businesses economy-wide. 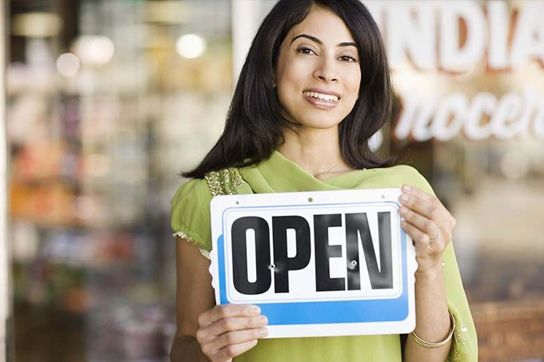 Over the last 5 years, the franchising sector has added nearly 1 million jobs to the economy. The number of establishments will grow this year by 13,359, or 1.7%, to 795,932. How successful your business is depends on how careful you are during the selection process. 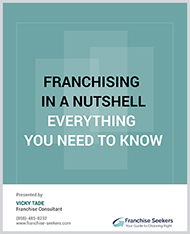 Choosing the right franchise opportunity – one that is precisely matched to your personality and preferences – is the key. 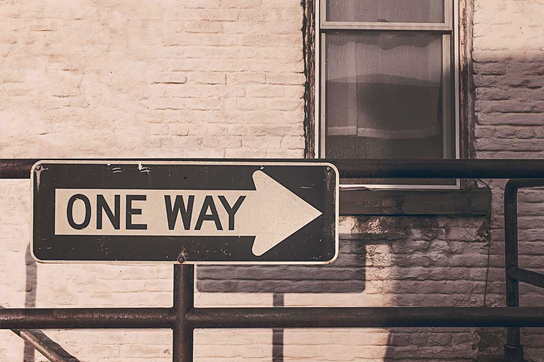 At Franchise Seekers, we’ve seen the magic that happens when the right choice is made. Our mission is to help you select the right franchise opportunity. Click the button below to browse through our carefully selected Franchise Finds. A franchise broker saves you time, money and potential headaches! Our professional services are completely free and your franchise fees will be no greater than if you went directly to the franchiser. 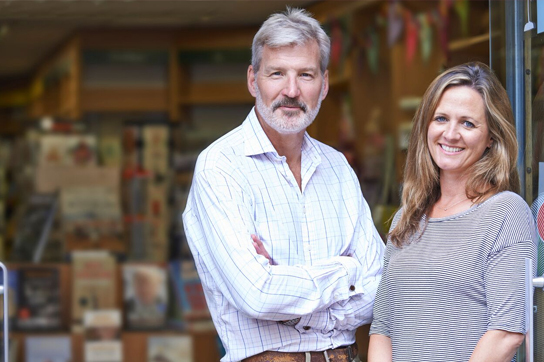 We are proud to offer our expertise across a large variety of franchise opportunities and pledge to bring value to YOU.